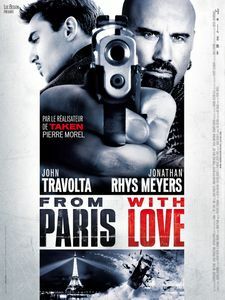 On the other hand, for a foreign and more particularly American director, to make the distinction between two European cities with more sense, in this context the presence of the Eiffel tower to the image is more comprehensible. It should also be noted that it was in France that cinema was invented, in Lyon exactly, by the Lumière brothers. It is therefore not surprising that the Eiffel Tower is present in the first images, those of the late nineteenth century, because at that time the Eiffel Tower was the greatest technological feat that can exist in Europe. 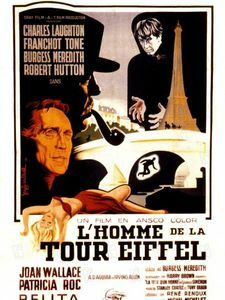 Moreover, one of Louis Lumière's first films consisted of installing his camera in one of the elevators and filming the Trocadero Palace (as it was at the time). The images show the structure of the tower that is in the foreground. 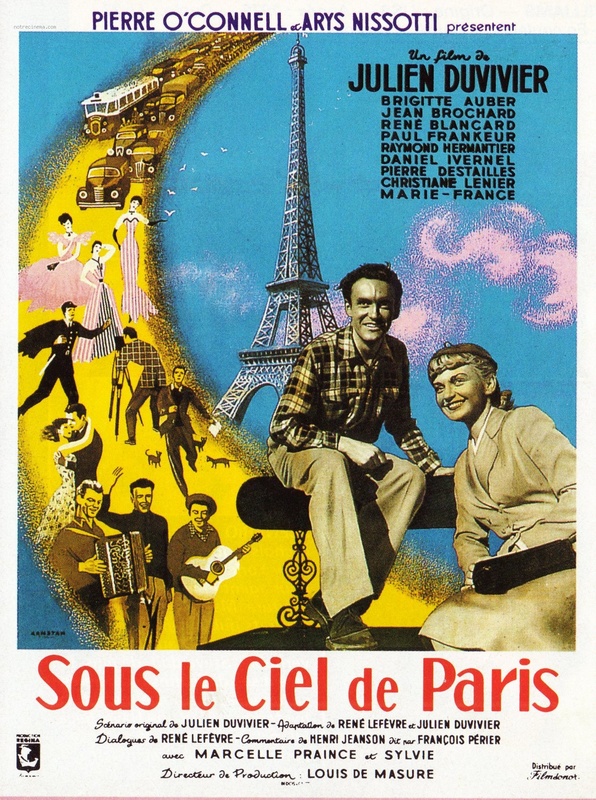 This is the first film from the following list, entitled "Panorama during the ascent of the Eiffel Tower". The following, made in 1900, shows different views of the 1900 World Fair and the tower is very present, too. Here is a short list of some movies in which the tower appears. 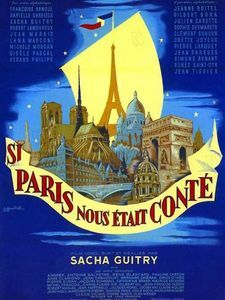 This is a Louis Lumière film dating from 1897, one of the first to highlight the Eiffel Tower, brand new. It shows the panorama of the Trocadero Palace taken from one of the elevators of the Eiffel Tower, suddenly the camera is inside the tower, we see the beams come to the fore. 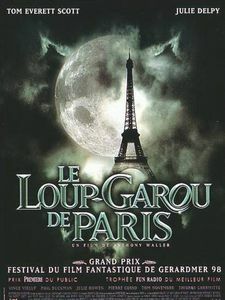 This documentary, also dating from 1897, is by Georges Méliès. The director put his camera in different places of the exhibition, filming the daily life of the visitors. 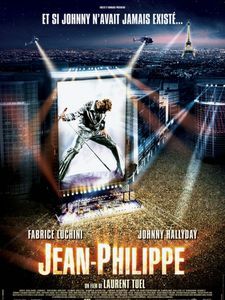 Of course, the Eiffel Tower is very important because it is often visible on the images, but it should be noted that it is not the subject of the film itself, it is in the background. Directed by Georges Hatot, this 6-minute short film only dates from 1905. It tells a very singular story. 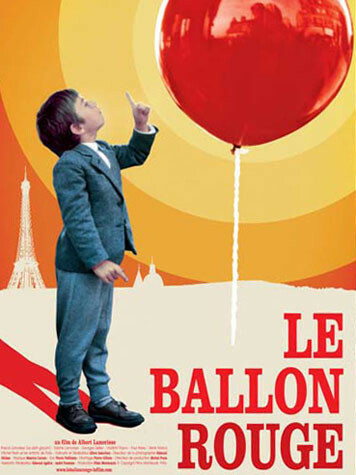 Two boys from Paris at the time hang a balloon from the hair of a woman sitting on a public bench. It is actually a man with a wig that flies, crosses a part of Paris before flying off the Eiffel Tower. The man chases the boys while following the wig, but a growing crowd follows them. The mysterious fine arts is a particularly early film animation since the cinema itself was born only a short time before it appeared. It is Emile Cohl, in 1910, who realizes it. His tour de force was to superimpose the drawings that made with photographic images, which gave an original effect. 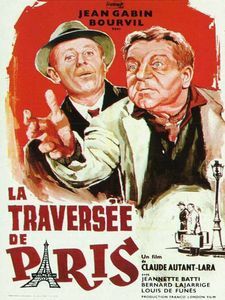 It was in 1923 that René Clair released this film, a feature film, which puts into play a guard surprised by our not being crowded at 10am. 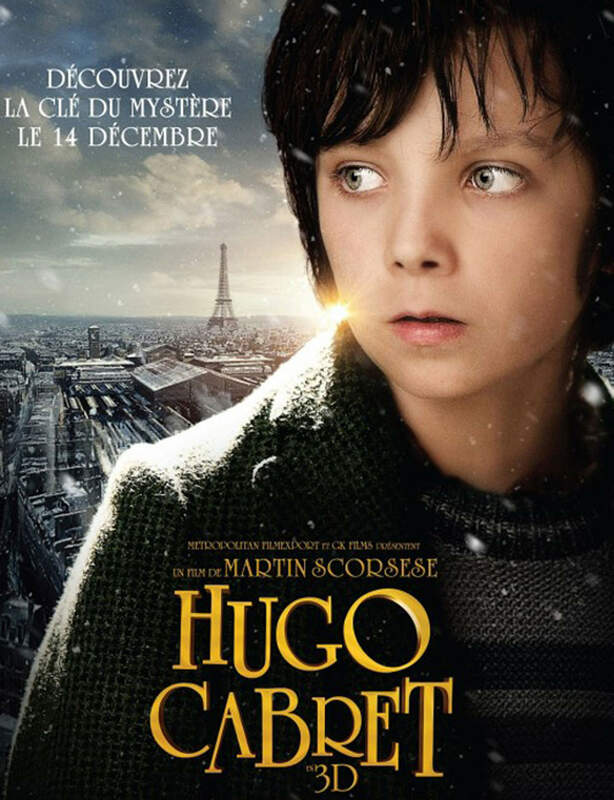 He decides to go to Paris and finds a frozen city. He ends up finding a group of tourists that he rides on the tower. This is the pretext for filming the Eiffel Tower in a bucolic way. 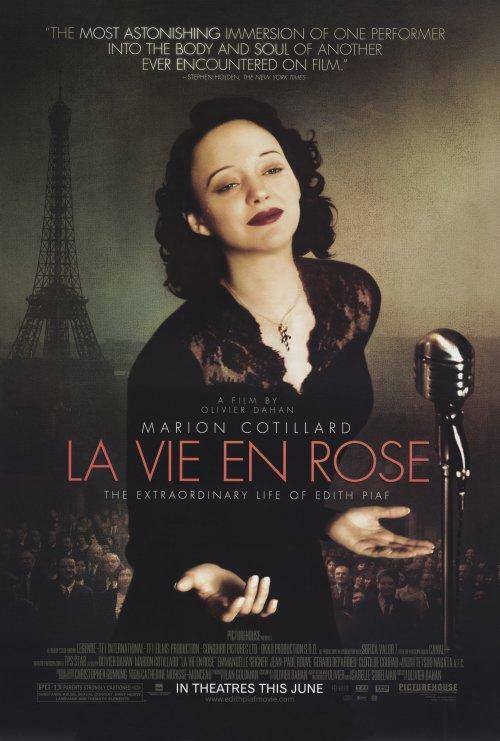 The following year, in 1924, Luitz Morat made a film with the Eiffel Tower as a backdrop. 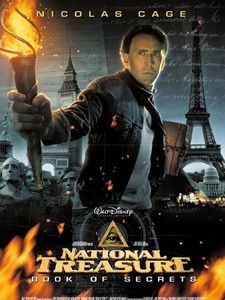 The idea is that the tower is targeted by a scientist threatening to drop the lightning on the monument if a ransom is not paid him. 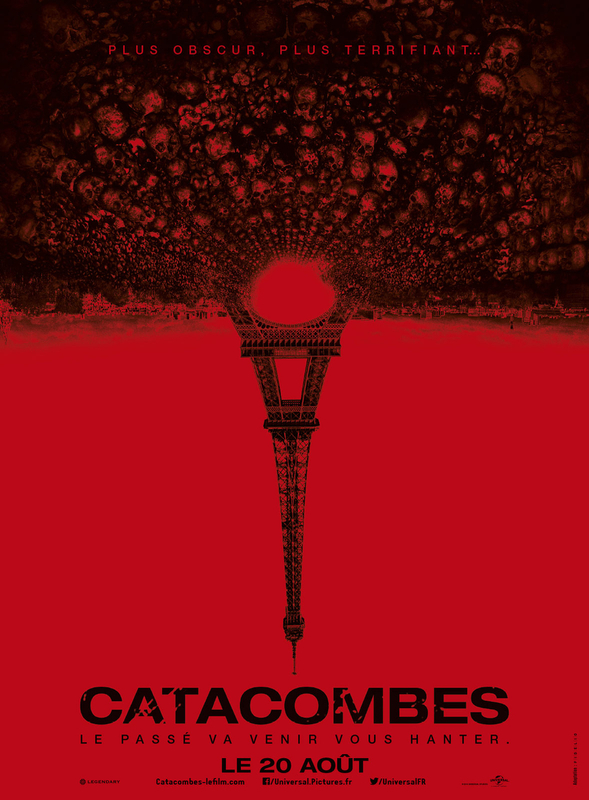 This is probably the first disaster film starring the Eiffel Tower in the lead role. 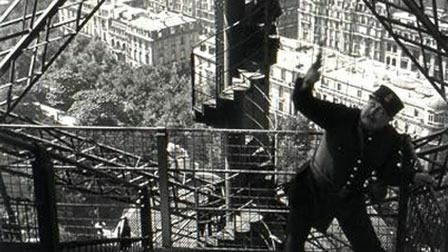 In 1927 René Clair made a documentary simply named "The Tower". This is a kind of report showing images of its internal structure and the majority of lifting devices of the time. 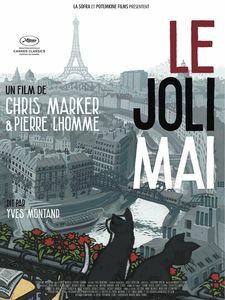 He applies himself to show many details and realizes there a documentary longer than the film of 1897 of Louis Lumière to which he reproduces the rising sight and adds a downward view. 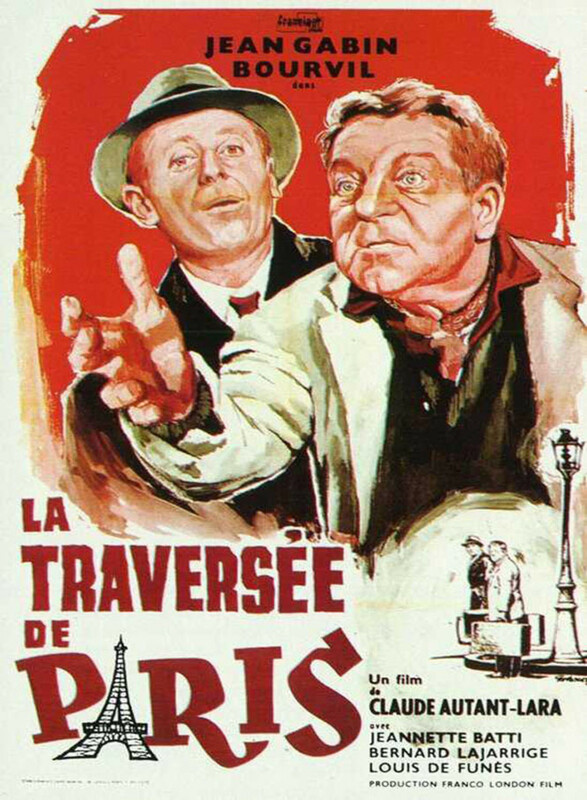 Julien Duvivier made this film in 1927. 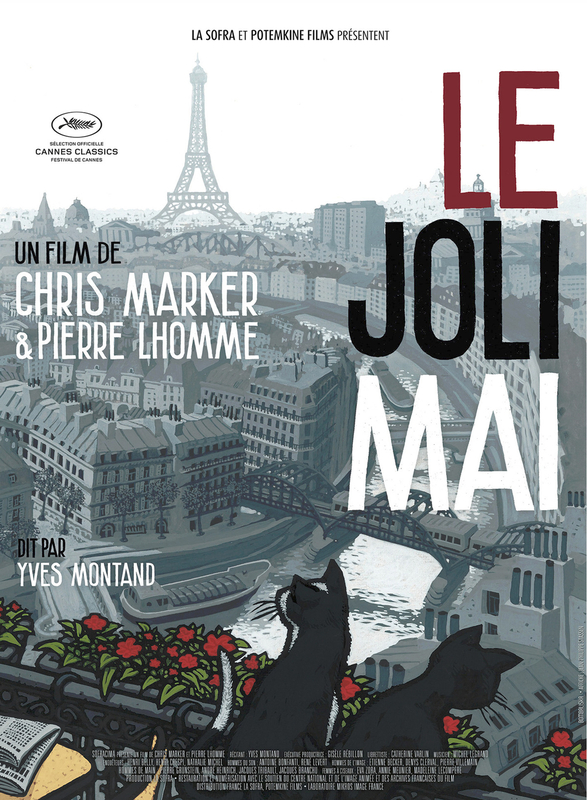 It tells the story of a pair of entourage, showers of fake Siamese in a shady Paris. 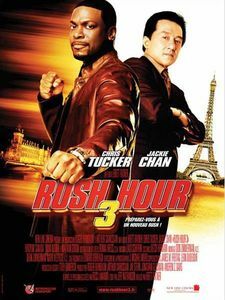 The action happens when one of the two accomplices inherits a large sum, the second attempts to impersonate him to divert the money. 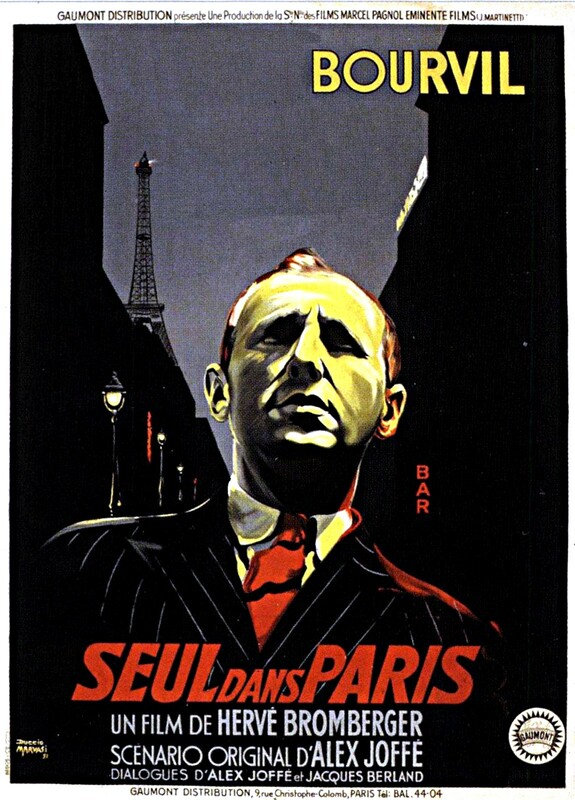 This film was made in 1930 by Abel Gance. 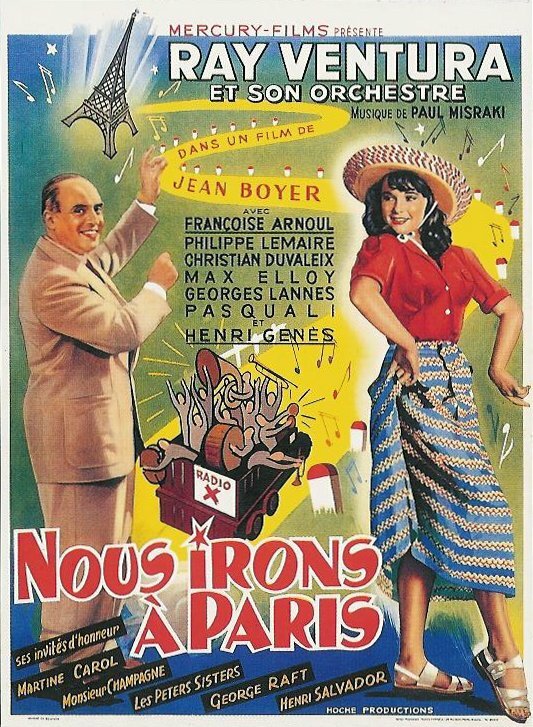 In 1939 Jean Denis makes this film. 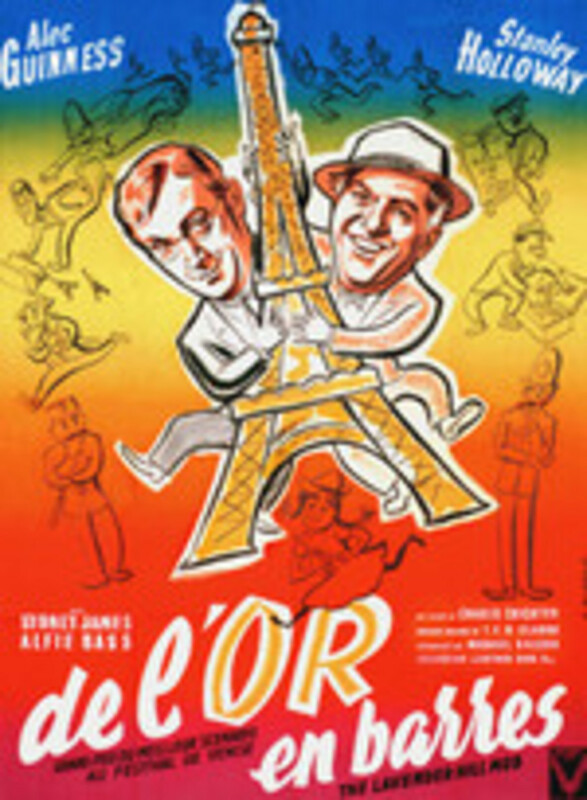 On the assault of the Eiffel Tower is a film of Alain Pol that he made in 1945. Halfway between documentary and fiction, the filmmaker films two strings of climbers who illegally climb the Eiffel Tower to the summit before descending. 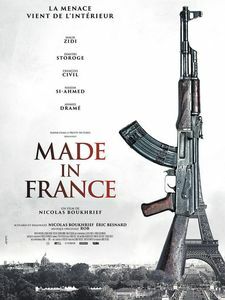 The action is punctuated by the intervention of gendarmes who try to stop their progress. 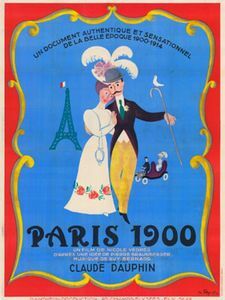 Paris 1900 is a documentary by Nicole Védrès made in 1946. It focuses on two important elements rather ignored until now, on the one hand the confrontation between the promoters of the tower, in the mid-1880s, and their detractors, and on the other hand by the mention of Franz Reichelt , tailor of his condition and inventor of a parachute. 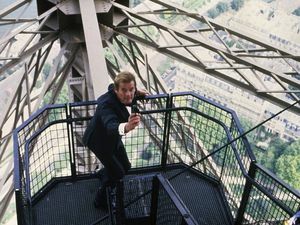 He demonstrated the effectiveness of his parachute by flying from the first floor of the Eiffel Tower to the cameras and journalists who had been summoned for the occasion. Alas for him the parachute was not very efficient and he crashed to the ground violently, killing the poor man instantly. 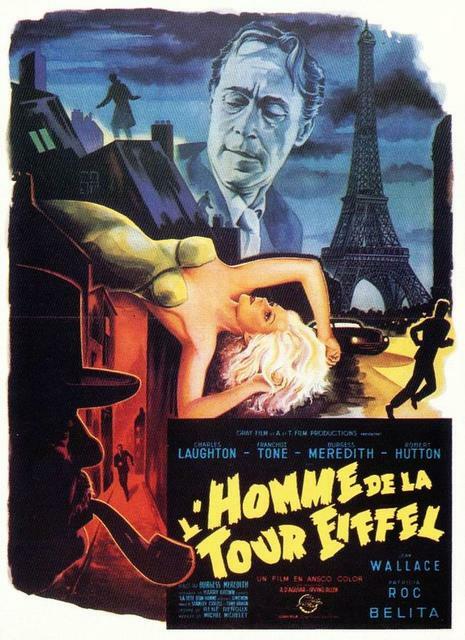 Charles Crichton made this film in 1951. It tells the trick of a thief with a large amount of gold (Alec Guiness) and wanting to pass on the continent. It uses for this molds for the manufacture of small souvenir Eiffel towers and passes through the customs of the beard thanks to this trick. The rest of the film is a kind of chase on the stairs to recover some of the money that has been recovered by two girls ... who have sold their purchases. It was in 1952 that Jean Image, the aptly named, made this cartoon. It tells the journey of the Eiffel Tower become conscious and mobile, and how it goes to meet the main monuments of the world. This is a cartoon of great poetry. 1955 is the year of the production of "Marguerite la nuit" by Claude Autant-Lara. 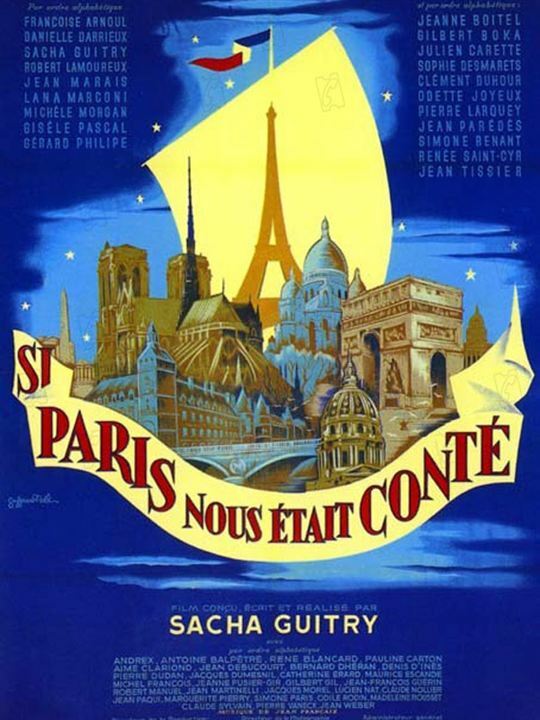 In 1955, Henri Gruel made this animated film in which the Eiffel Tower played a small role. The story unfolds, at this moment, on the 3rd floor where are the hero the 3 animals. They fly away with a balloon as police try to stop them. There is at this moment a comical effect with the fall of the men of the order in the Seine. 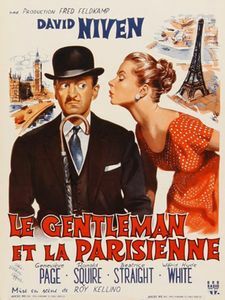 Richard Pottier made this film in 1956. 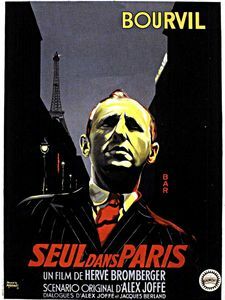 It was Louis Cuny who made this film in 1959. Zazie in the subway is a well-known film, it was made in 1960 by Louis Malle. He is a great poet and puts forward a sweet dreamer who lost his glasses in the elevator. 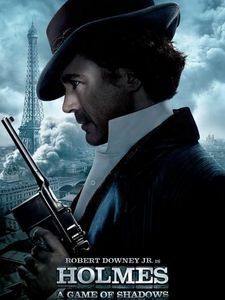 It is an excuse for him to walk on the tower to meet a particularly unexpected wildlife there, and for the director to provide beautiful views of Paris. 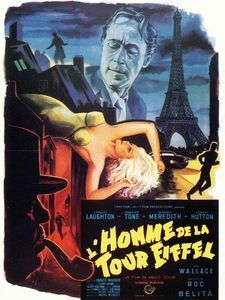 "The most beautiful scams in the world" (1963) is a sketch film containing 5. 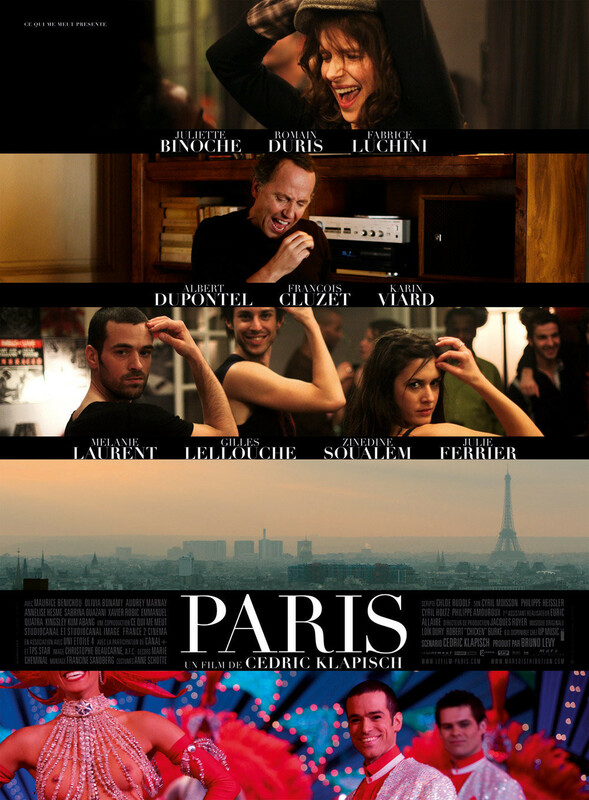 Each takes place in a different city, each has a different director. 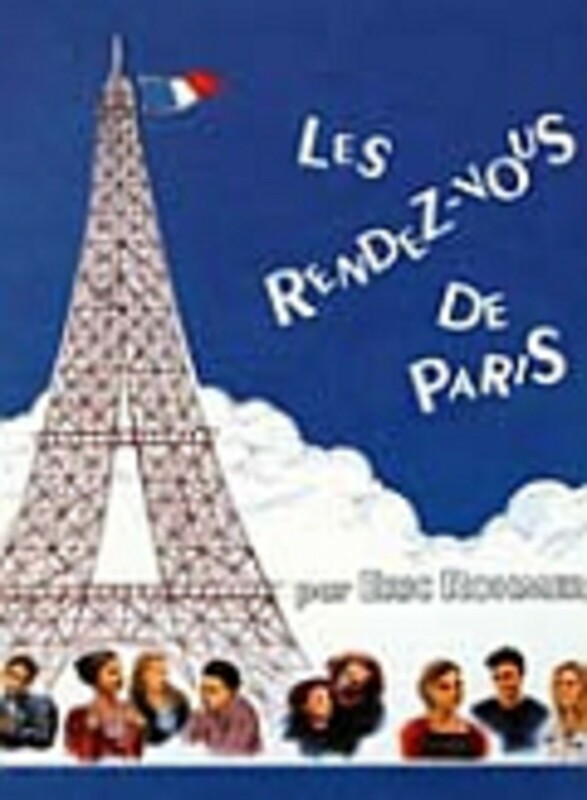 The sketch of Paris was directed by Claude Chabrol. 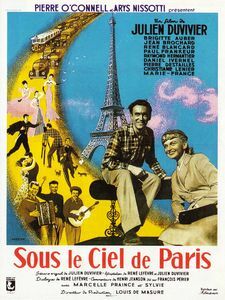 The story tells how a man stumbling upon a wealthy German lover of the Eiffel Tower, offers to buy him for the price of the feraille, the city of Paris being, supposedly, eager to get rid of the monument. Blacke Edwards made this film in 1965. 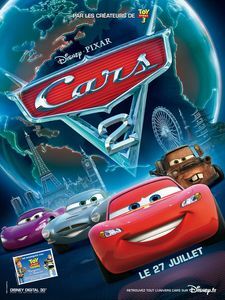 His starting point is an automobile race organized in France and in the United States. 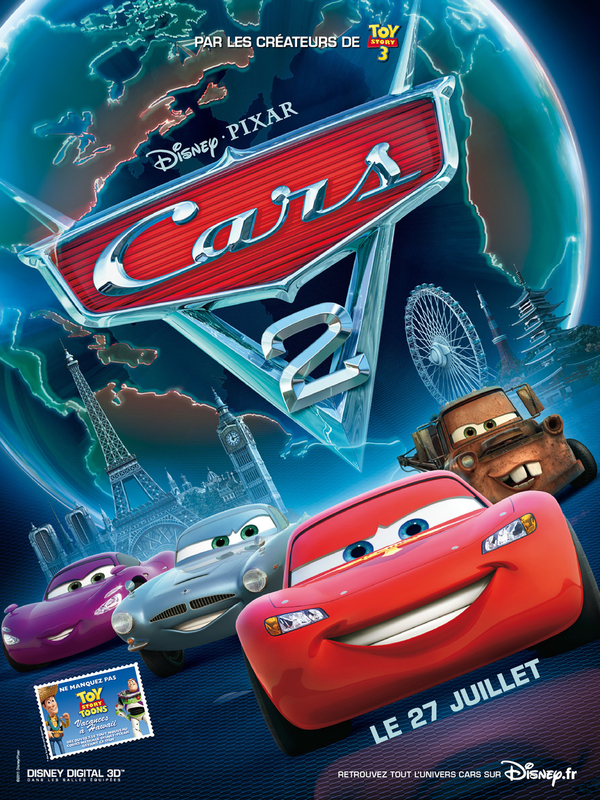 The film tells the race that takes place from New York to Paris through the Bering Strait and Russia. 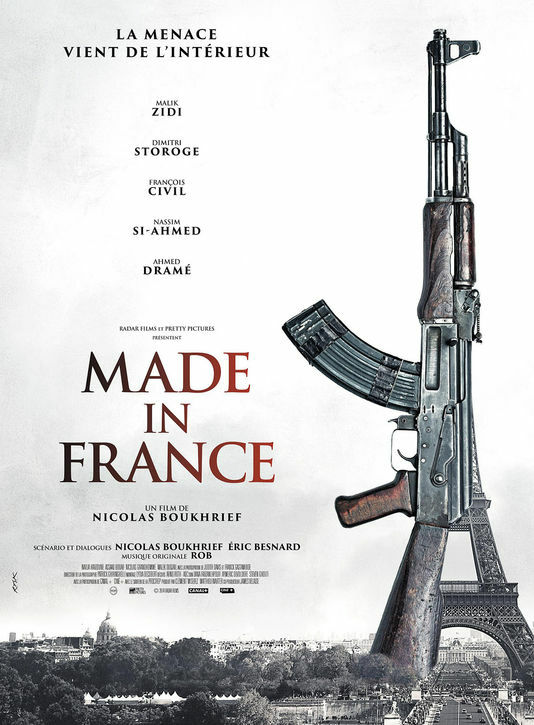 This film has the originality of showing, at the very end, the destruction of the Eiffel Tower by a gun coming out of one of the cars. This 1966 film is based on René Fallet's book. 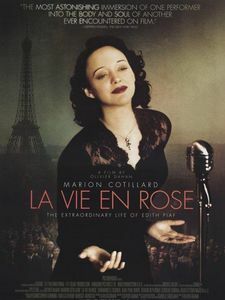 It was directed by Serge Korber. 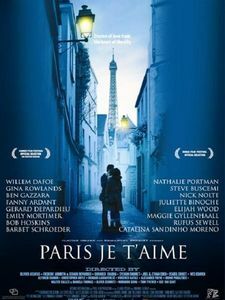 The story is that of a simple man of spirit and provincial (played by Jean Lefevre) who finds himself in Paris by accident. He then runs up against the demands of the big city and makes various meetings that will allow him to evolve in this unknown world. 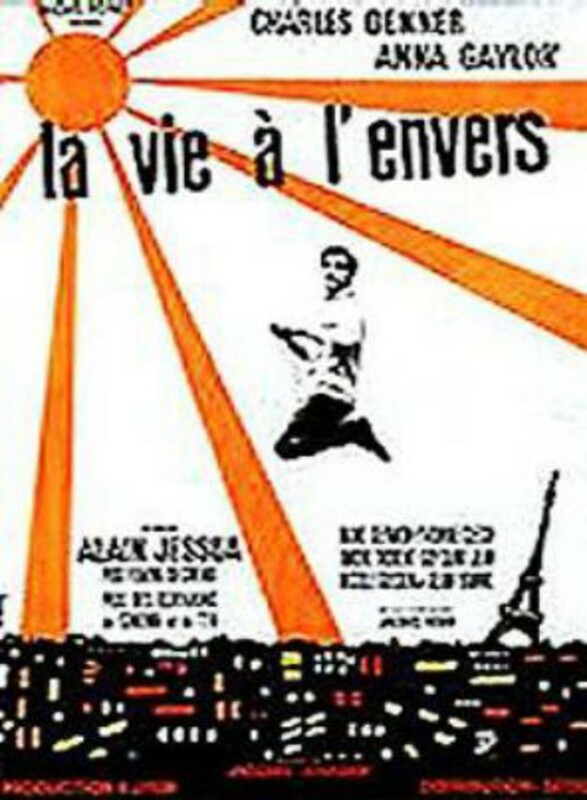 This is a documentary by Albert Lamorisse made in 1968 that shows Paris in aerial revolts and which focuses on the main monuments. 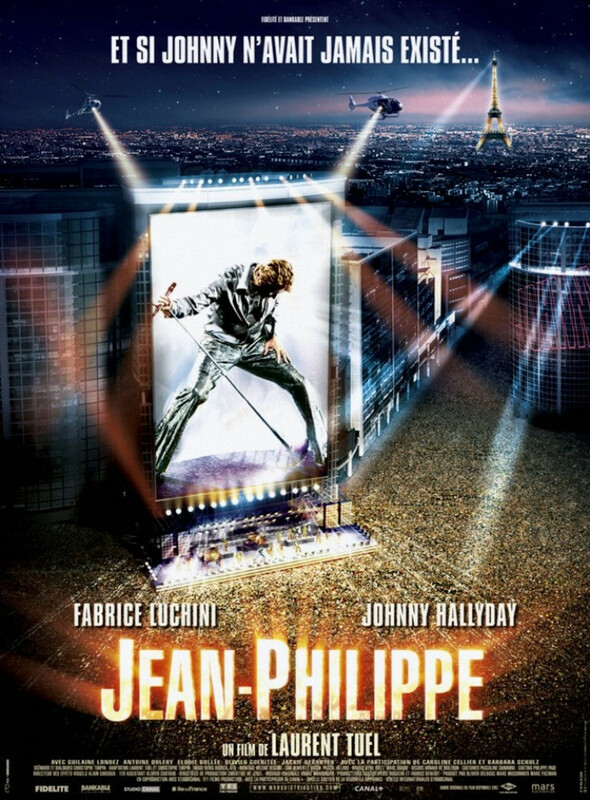 Of course, the Eiffel Tower is a central part of the documentary. "Big Cuckold" is a movie released in theaters in 1979. We owe it to Jean-Pierre Rawson. Distribution includes Jean Carmet, Marthe Villalonga and Francis Perrin. 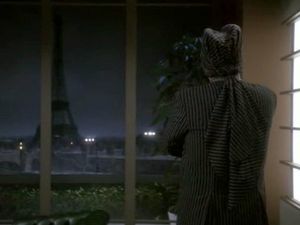 The interest of this film, as far as the Eiffel tower is concerned, is a reflection made by the character of Jean Carmet, who sees her as a giant staring at her from above, which he disapproves of. 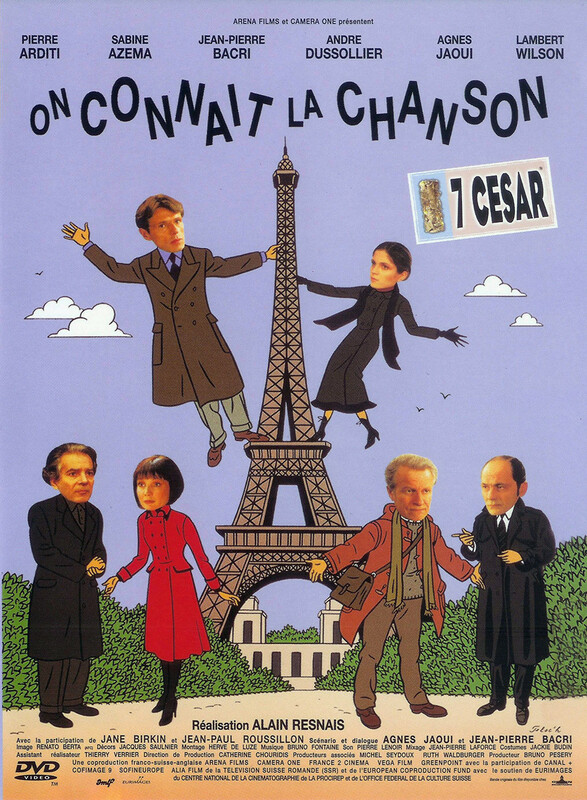 In 1980 Claude Lelouch made this film in four parts telling the story of 4 families, a Russian, a French, a German and an American over 3 generations. 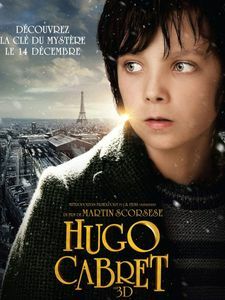 This saga of great magnitude will join the families in a final scene taking place in a Parisian concert hall. Superman II is a film by Richard Lester, it dates from 1980. 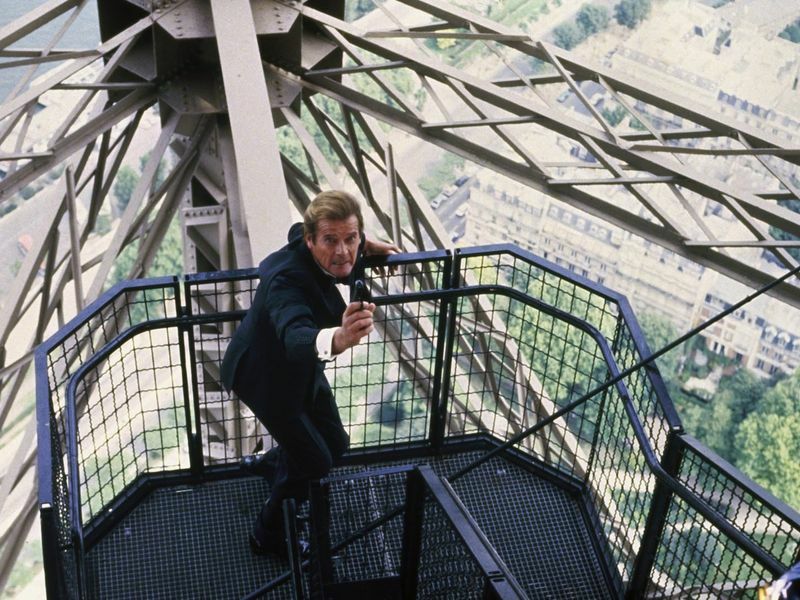 One of the main scenes of the film takes place at the Eiffel Tower. 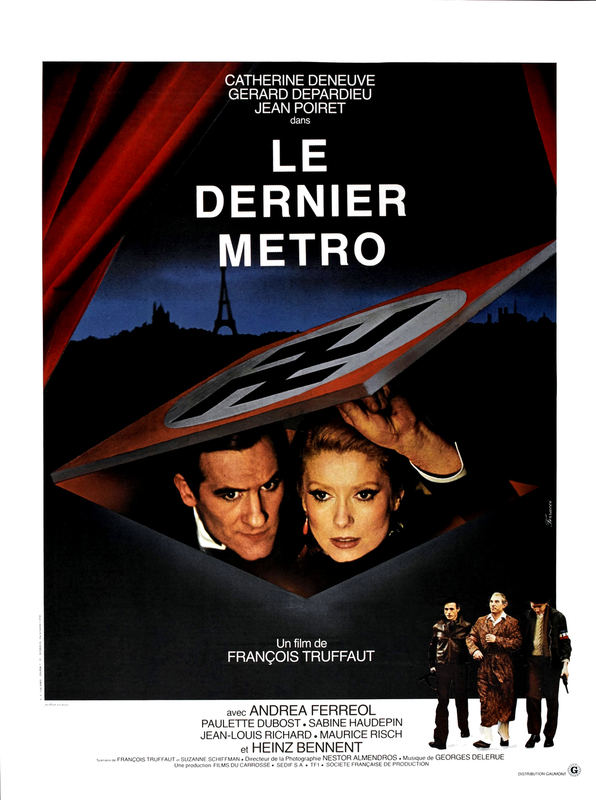 The villain of the film has placed a bomb under one of the lifts, bomb threatening not only the tower but also the whole city. Fortunately, according to the canons of American cinema, Superman manages to project the elevator in question into space before the bomb explodes, while saving the passengers, of course. Condorman is a creation of the Disney studios, it was realized in 1981. It tells the adventures of an American designer in Paris who imagines a character of superhero, Condorman. 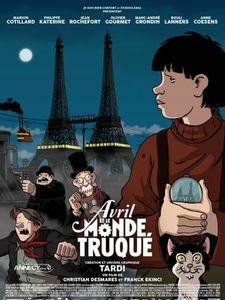 Called by the CIA to intervene in Istanbul, the cartoonist brings to life his character and intervenes under his features to fight against the KGB in Europe. 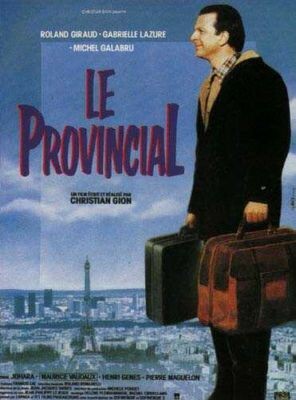 Also in 1981 Claudio Guzman realizes "The Eiffel Tower as hostage"
This is a 1982 film by José Giovanni. 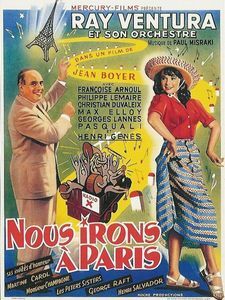 With Lino Ventura, Bernard Giraudeau and Claudia Cardinale, this film tells the story of Canadian gold diggers facing an attack. The consequences of this event will push them to return to civilization and organize the recovery of a cargo of gold. 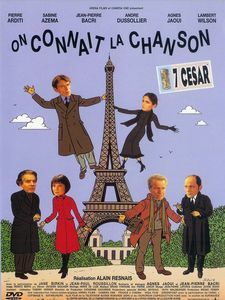 Right Bank, Left Bank is a film released in theaters in 1984, it was directed by Philippe Labro. 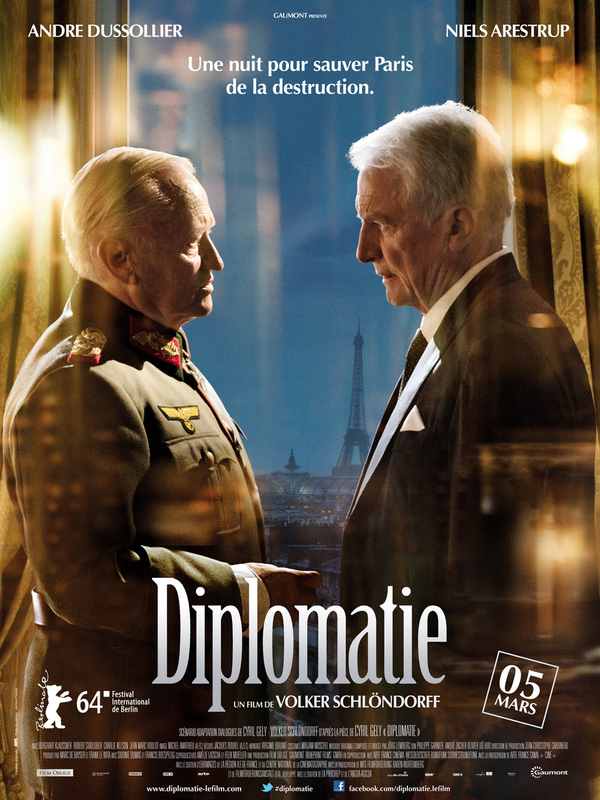 He tells how a lawyer causes a political scandal involving his main client for the sake of a young woman. 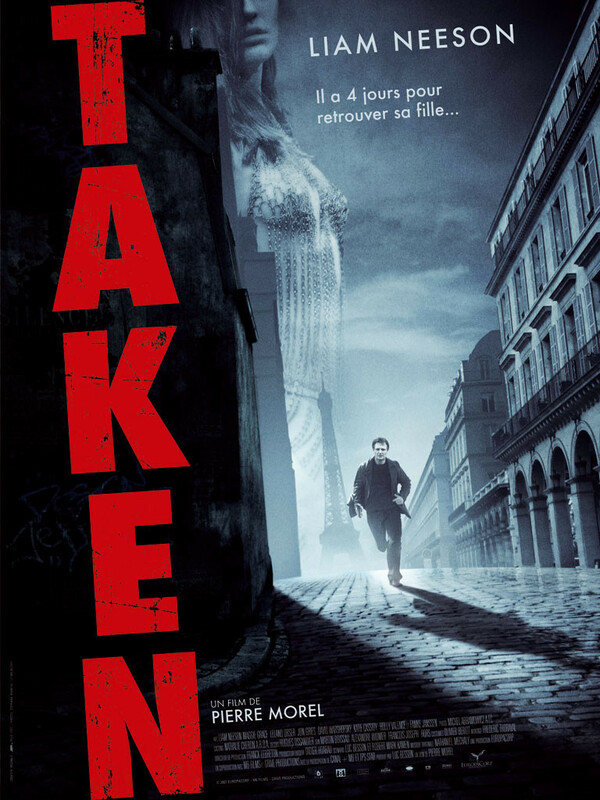 Surprisingly your is a movie of the James Bond saga. 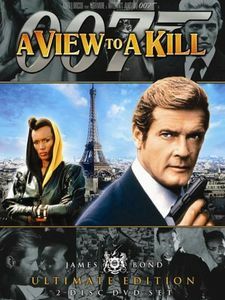 Released in 1985, the main character is played by Roger Moore, he is accompanied by Christopher Walken and Grace Jones. This is the only film in this saga that features the Eiffel Tower. James Bond will even climb, in pursuit of Mayday. A chase ensues on the various platforms of the tower, before the protagonists descend. To note the jump of the tower on a boat of the Seine, thing really impossible. This is called an error, simply. A popular hit, "An Indian in the City" is a 1994 film by Hervé Palud. 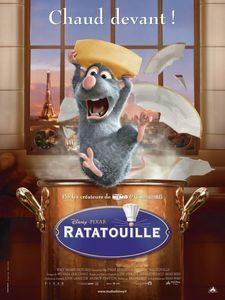 The story is that of a businessman who discovers father of a young man who was raised in the jungle. Brought back to Paris, he discovers the city and its customs. 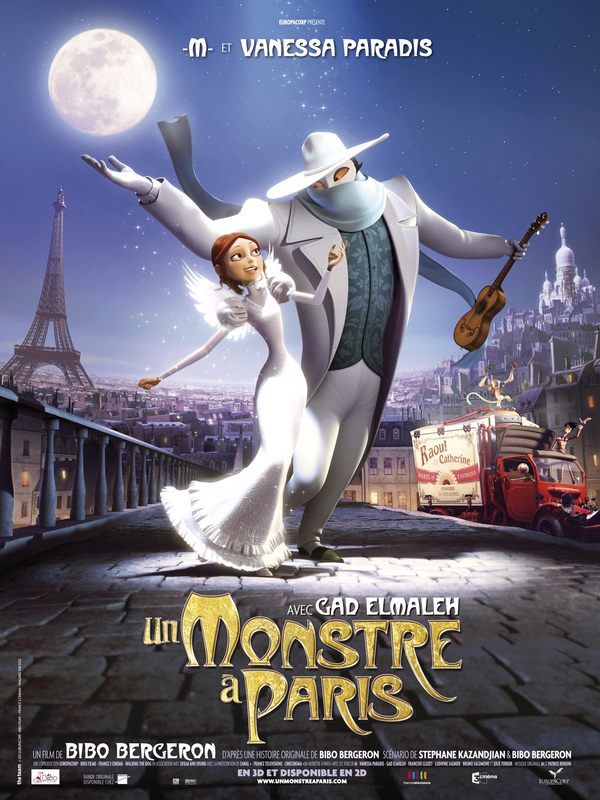 One of the scenes in the film shows the child, the famous Mimi-Siku, climbing the Eiffel Tower with his bare hands, just as he climbs the trees in his native jungle. It was in 1998 that Anthony Waller's film was released, which first recounts an unexpected rescue. 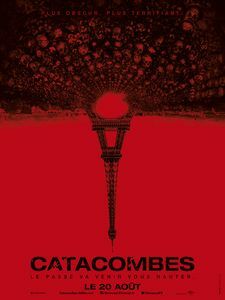 This is the story of three young Americans who let themselves be locked up at night on the Eiffel Tower to perform an illegal bungee jumping, jumping at the same time that a young woman commits suicide by jumping from the tower . 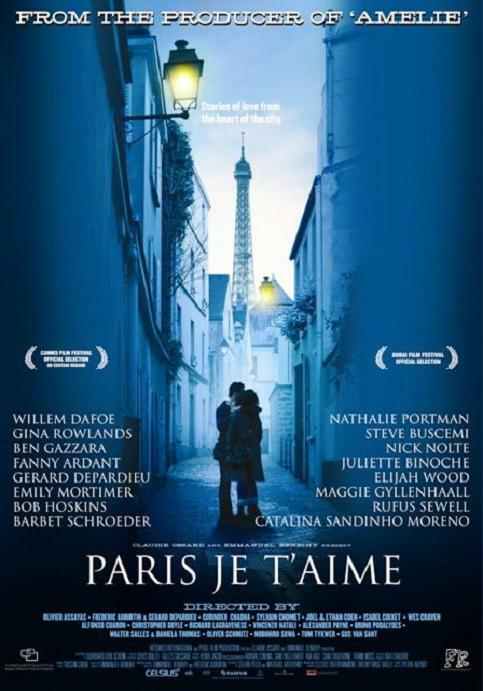 Saved in extremis, it will be the starting point of an astonishing evening spent by young people in Paris. In the year 2000 Harriet Marin made this film, "Bride me". "Divorce" is a 2003 film by James Ivory. 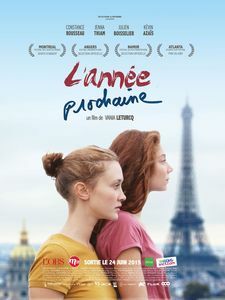 It tells the story of two American sisters who face the cultural differences between their country and France while engaging in a passionate love affair. It comes from a book by Diane Johnson. 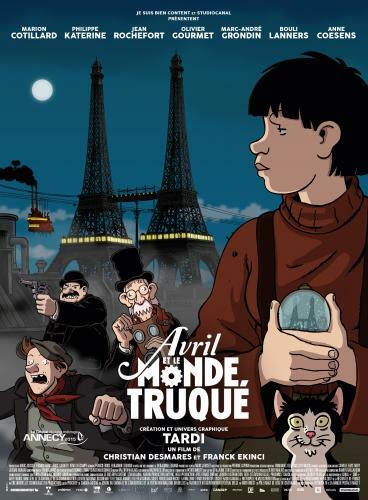 "Le démon de Midi" is a 2004 film by Marie-Pascale Osterrieth, starring Michèle Bernier. 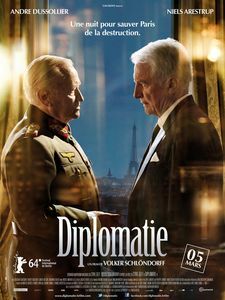 The film tells the spychological route that a woman has to go to recover from her abandonment by a husband in his forties. 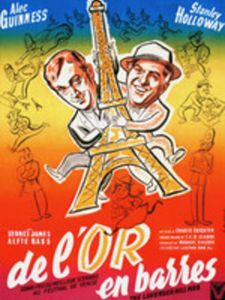 The film takes place in Paris and highlights the Eiffel Tower several times. 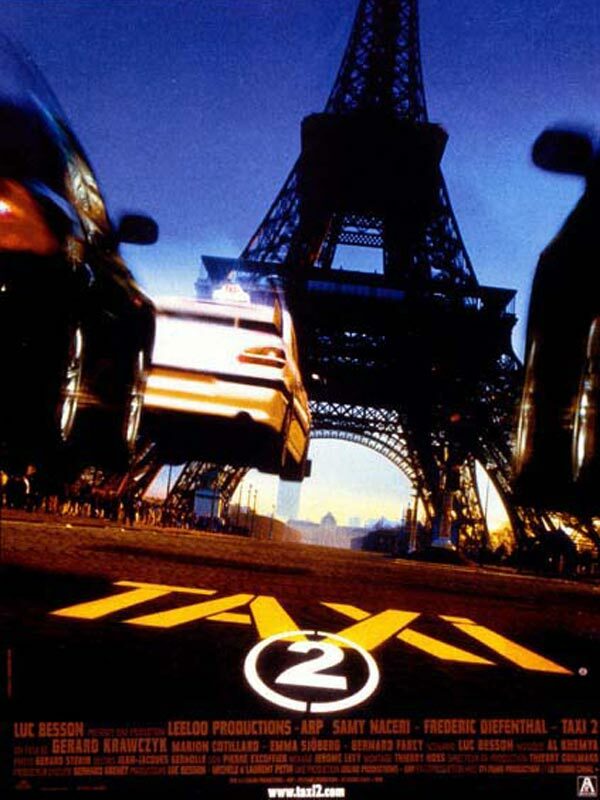 Luc Besson also filmed the Eiffel Tower in angel-A, it was in 2005. 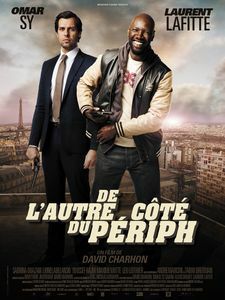 It is the actor Djamel Debbouze who sticks to it, and in a bad posture since he finds himself suspended in the void of the Eiffel tower by mobsters to which he borrowed money without having paid them back. An action scene so. 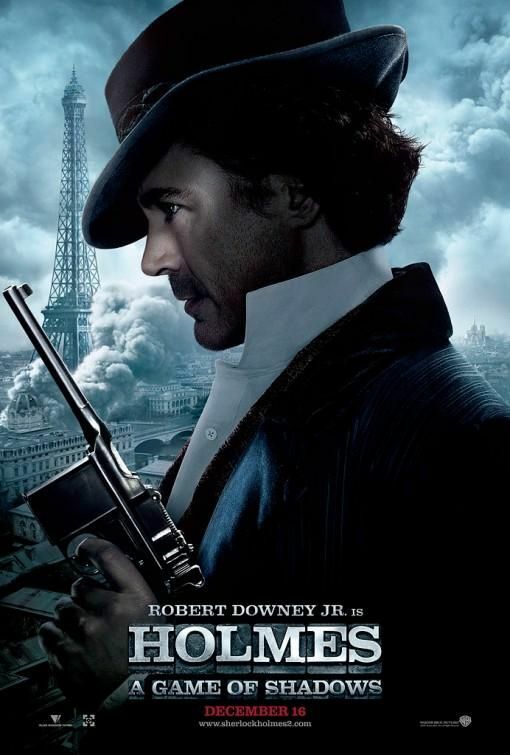 Ron Howard, who directed the Da Vinci Code in 2005, slid into his film an illuminated Eiffel Tower. The story is complex and well known to readers of Dan Brown's book, the film following the book to the letter. 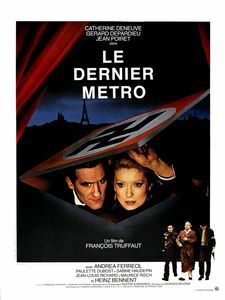 As it takes place largely in Paris, and more especially in the Louvre, the director could not help but place a map of the Eiffel Tower, even if it does not have any interest in the history. 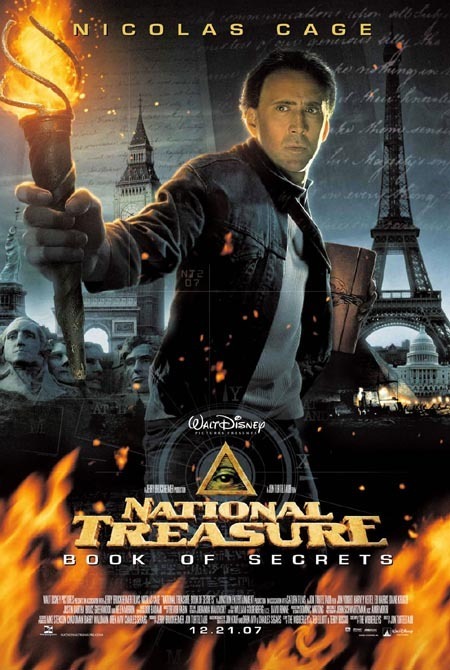 It's in 2006 that Simon Brook realizes "The true legend of the Eiffel Tower". As its name suggests, this is a docu-fiction explaining the history of the tower. Well, you do not need to be interested because this website tells you everything! 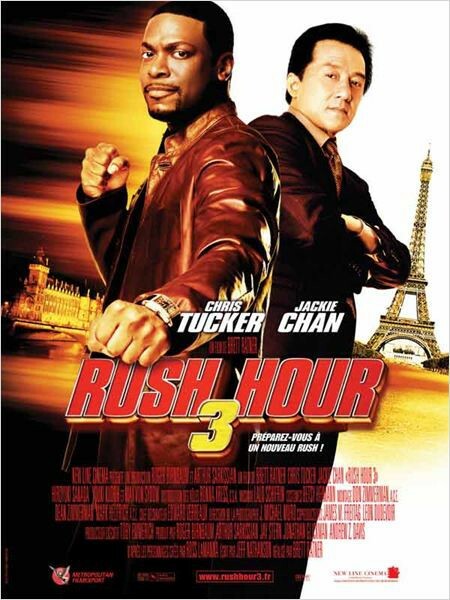 Rush Hours 3 is a 2007 film directed by Brett Rattner. 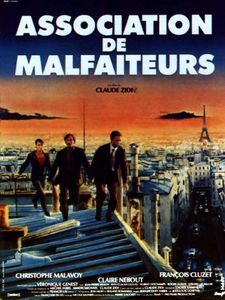 It takes place almost exclusively on the Eiffel Tower where the two heroes are trying to get out of the clutches of mobsters. There are scenes, in particular, of climbing by the external beams. 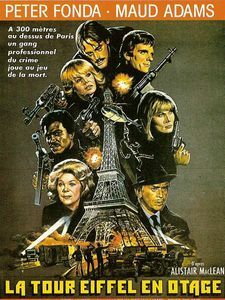 There are also some other films in which the Eiffel Tower makes a brief appearance, but which allows the viewer to understand that the action takes place in Paris. 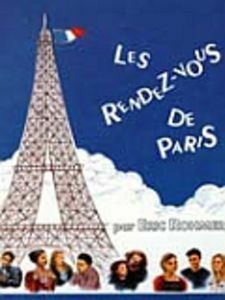 In this chapter are some movies showing the Eiffel Tower, but very few. Interest and it is placed in a context that marks the viewer. The sixth film of the Star Trek saga was released in the theater in 1991. Highlighting the historic space crew Enterprise, it tells how peace was established between the members of the United Planet Federations and the Klingons, victims of have destroyed their own planet by accident. This film is a fable telling what could happen on Earth if we do not take care of our planet, so it has an ecological vocation. Moreover, it was shot shortly after the Chernobyl accident. 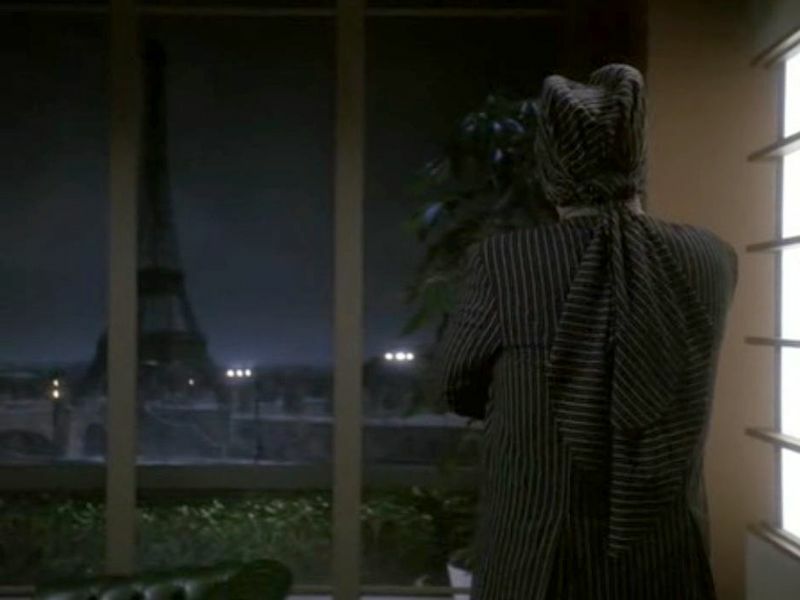 The interest of this film, here, is a simple scene, very short, where we see the inside of the office of the President of the Federation of Planets United and through whose windows we see the Eiffel Tower, indicating that not only his office is on Earth, but also in Paris, and that this old time, the Eiffel Tower still exists! But what have the Americans always want to destroy our Eiffel Tower? 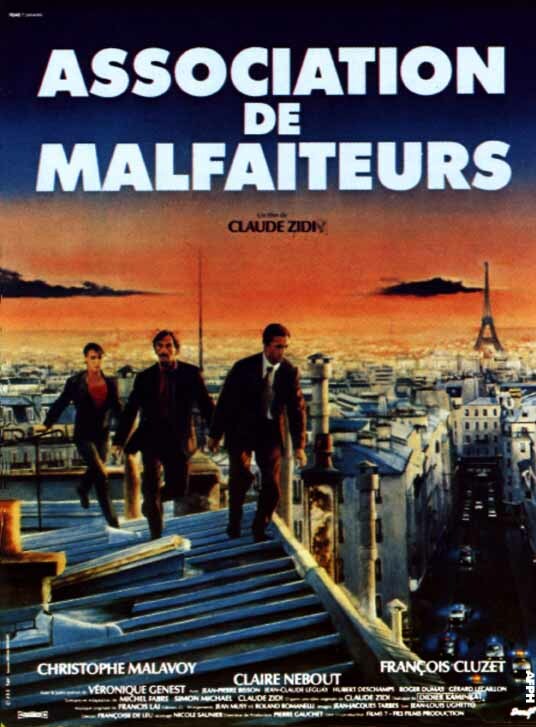 It is almost always the directors of this country who highlight the destruction of the Eiffel Tower. Is it abnormal? Is there anything to be offended? Act ? Well no, there is nothing to worry about, simply because the Eiffel Tower is a symbol of France and as such showing it to the image being destroyed is equivalent to showing that a major disaster is occurring in Paris, and more generally in France. 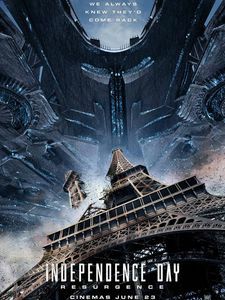 In fact the destruction of the Eiffel Tower is only the French effect of the destruction of the World that we find at this moment in the film: Thus Independance Day shows this destruction, but the director also shows the White House explode, as is the Washington Memorial. We find exactly the same principle in Armaggedon, a movie showing a meteor shower falling on Earth. One of them strikes Paris and the time of a short sequence we see a wave of fire sweeping over Paris, the Eiffel tower bending like a straw fetu. 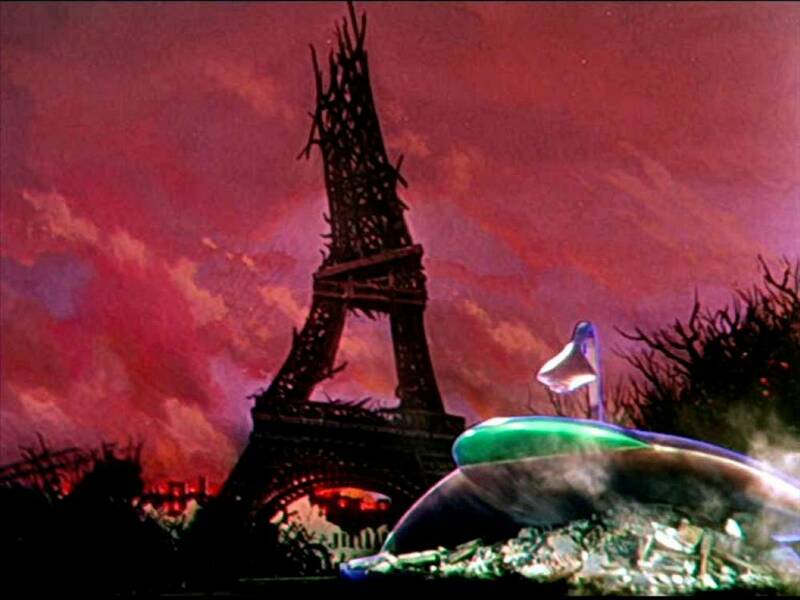 Same for "War of the Worlds" of 1953, the Eiffel Tower is destroyed, but to show the destruction of humanity. In fact, the destruction of the Eiffel Tower goes hand in hand with the destruction of the World, and in all cases it is only a question of showing the global scale of evil. It must be said that other monuments are impacted, starting with the American monuments that undergo more frequent and impressive destruction. 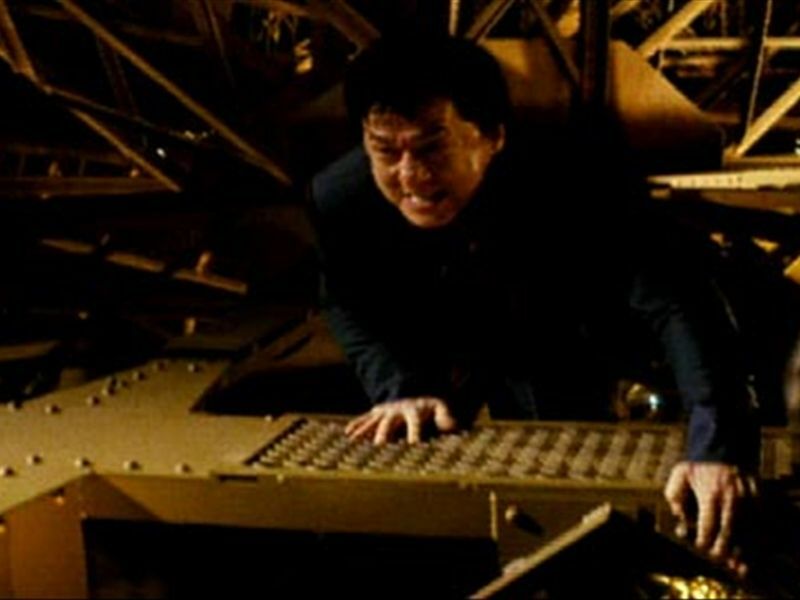 Note an exception: The GI Joe movie, the awakening of the Cobra shows an attack on the Eiffel Tower that is not a global attack, it only concerns the turn. 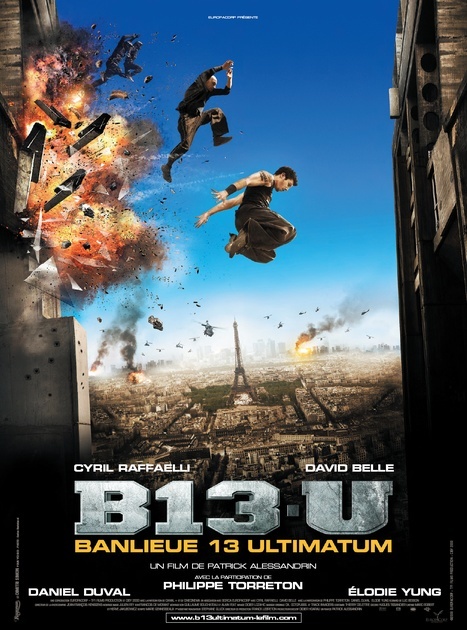 In this film there is an impressive scene during which we witness the fall of the tower in the stage. The film "Mars attack" is a jewel of self-mockery, it tells an alien invasion in the form of humor. 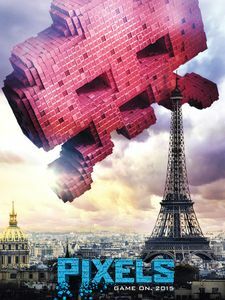 The French are not exempt (in this case, since the film is American, it is about derision, not self-mockery) with the destruction of the Eiffel Tower by a ray launched from a flying saucer. The poor tower melts very quickly before collapsing on the ground. 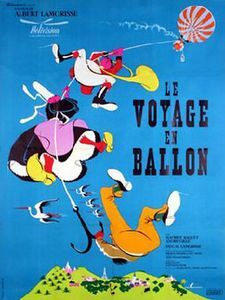 Long before Mars attack, in 1965, was released the film "The Great Race around the world", the story of a car race between New York and Paris. 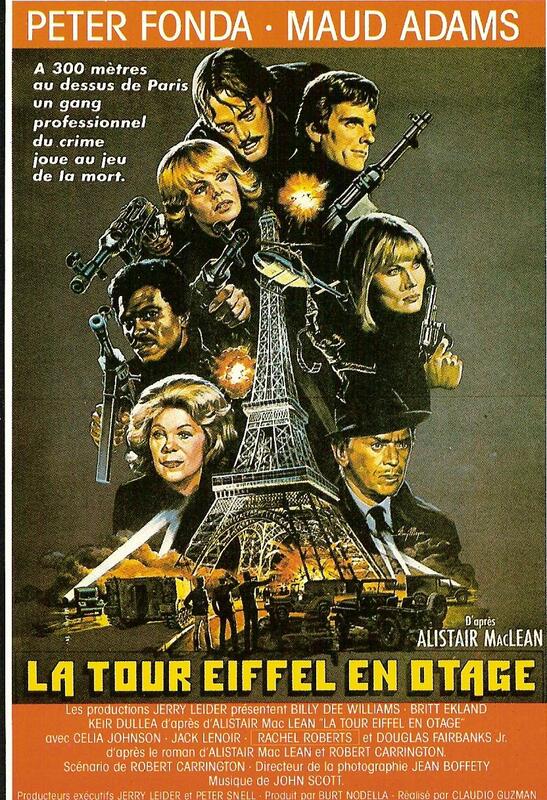 This innocuous film ends in a very strange way: Facing the Eiffel Tower, a cannon comes out from under a hood and fires on the tower, which is destroyed. This is the very last scene of the film. 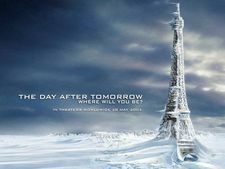 Note that some movie posters highlight the Eiffel Tower destroyed, but that we do not see it in the film: This is the case of the "Day after" featuring a wave of intense cold falling on the planet and freezing everything. This is an opportunity to see the Eiffel Tower caught in ice hit by strong winds. We have the same thing on the movie poster "Independance Day: Resurgence" which shows the tower being destroyed by an alien ship. Finally, let's face the truth: The Eiffel Tower is no more the target of American directors than other monuments. There are countless films in which the White House explodes, Mount Rushmore collapses, the Golden Gate breaks. The gigantic waves swept over New York (in "2012"), Los Angeles (in "San Andreas") without the French complain about the destruction of these cities. Why complain about the rare times when the Eiffel tower is destroyed, especially when it proves the influence of France abroad? Note that the London Bridge, for example, is very rarely used to show a disaster. This was the case of "The Fifth Wave", but that's it. Proof that it is the Eiffel Tower that symbolizes Europe, not the Brandenburg Gate or the Roman Colosseum. 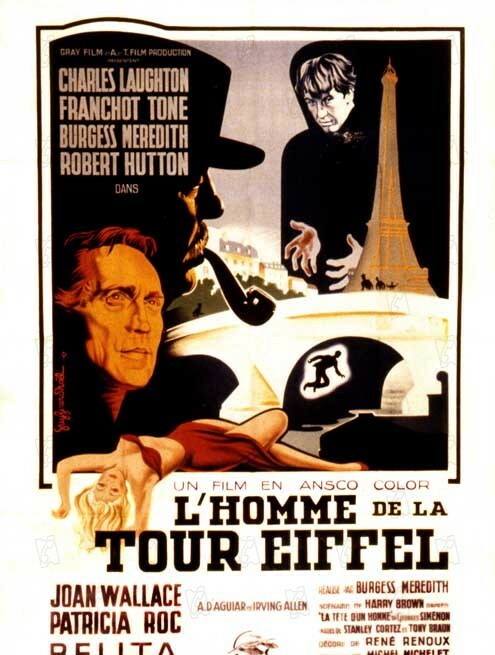 If the Eiffel Tower is rare in the movies, it is by cons very present on the posters. It must be said that only she is Paris, she is the symbol, as the Statue of Liberty is the symbol of New York. It is therefore relatively normal to find it on the posters of films taking place mainly in Paris. 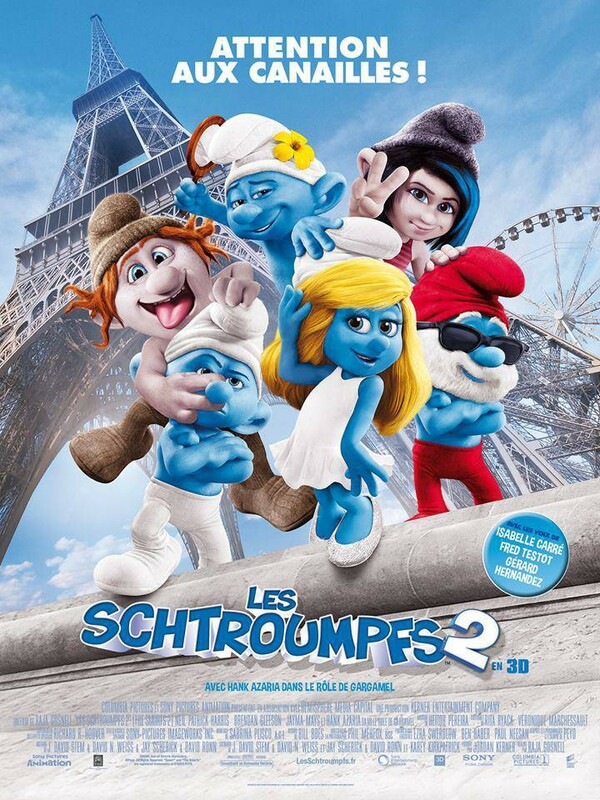 To take two examples of completely different films but using the same logic, the "Taken" and the semi-animated film "The Schtroumfs 2" use exactly the same reference to the Eiffel Tower to show that the film takes place in Paris. 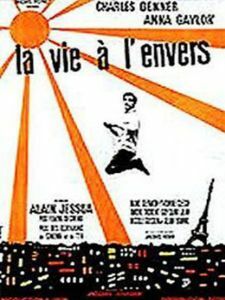 Here is a long list of movie posters with the Eiffel Tower. Of course, it can not be exhaustive.